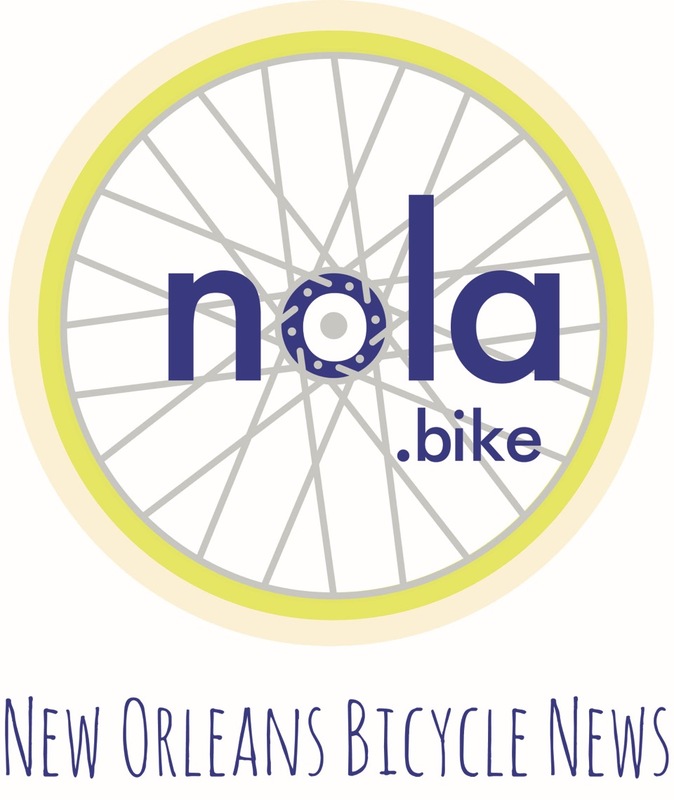 New Orleans City Council Votes Unanimously to Produce Protected Bike Lanes! Remembering the life of one of our city’s ace bicycle mechanics. Want To F@<$ My Wife? A sensual tale of pedicab life in New Orleans. Is bicycling against traffic on Royal Street a good idea? This week we interviewed Deborah Oppenheim from Look Before You Open. A New Orleans pedicab driver recounts the tale of how he helped a French Quarter jewelry store owner recover a stolen $18k Rolex. Meet Deborah Oppenheim a New Orleans bicyclist with a mission to transform how we open vehicle doors.